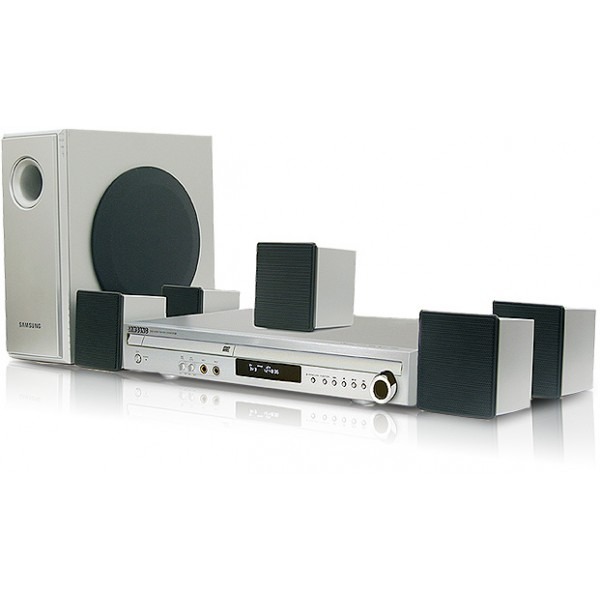 SAMSUNG HT-Q9T is more than a Home Theatre System. It is a comprehensive digital entertainment center. Experience true serenity with a Samsung Home Theater System. Pro Logic TM II delivers the most natural, seamless 6.1 or 7.1-channel listening experience. Processes any high-quality stereo, 5.1, or Dolby Digital Surround Ex-encoded content into 6.1 or 7.1 playback channels, depending on speaker configuration: Left, Center, Right, Left Surround, Left Back, Right Surround, Right Back, and Subwoofer.